Whenever you need to be there. 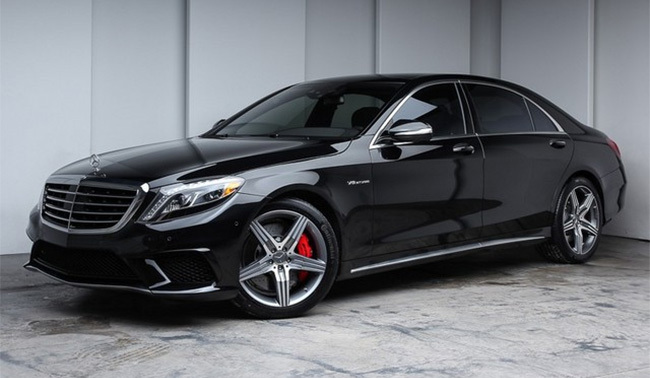 We’ll deliver you in style. 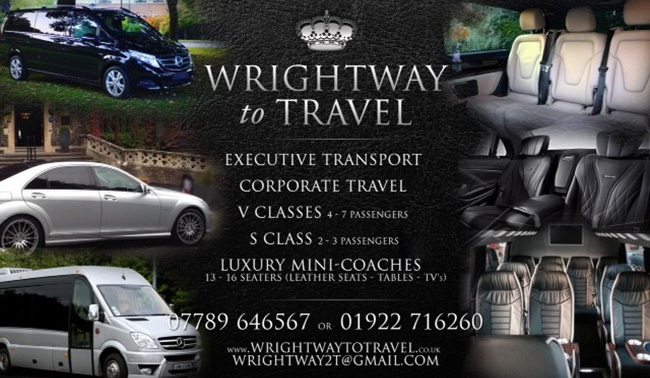 Designed without compromise, to create the perfect Chauffeur driven vehicles, for all clients who choose Wrightway to Travel ltd as their way to Travel. Attention to detail is what puts us on the road in front our competitors, leaving the rest in the Carpark with their keys in the ignition. 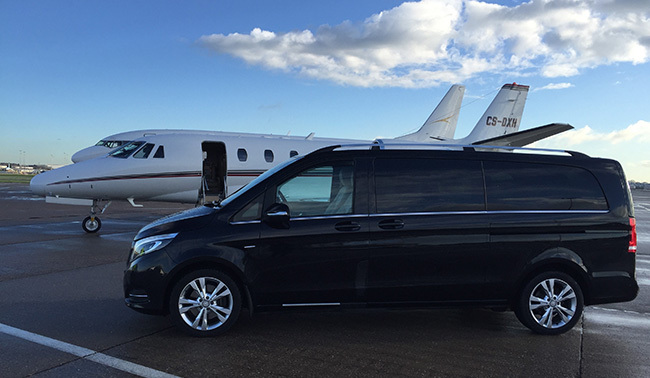 We provide Chauffeur driven Executive vehicles 24 hours a day, 365 Days of the year. 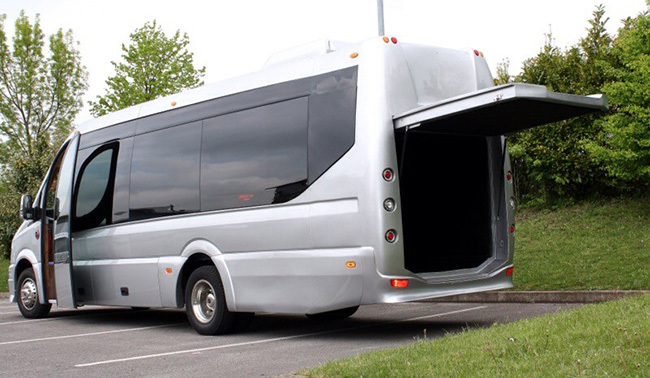 We also have CP drivers available on request. 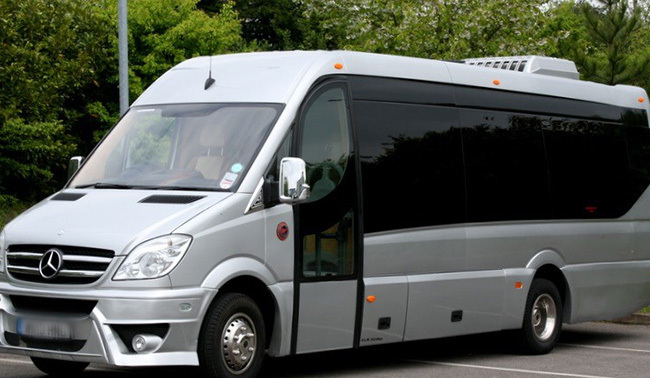 City Tours for residents & foreign visitors to the UK can be arranged, picking up clients from Home - Hotels or Airports around the country. One of our Specialities is Corporate Events. 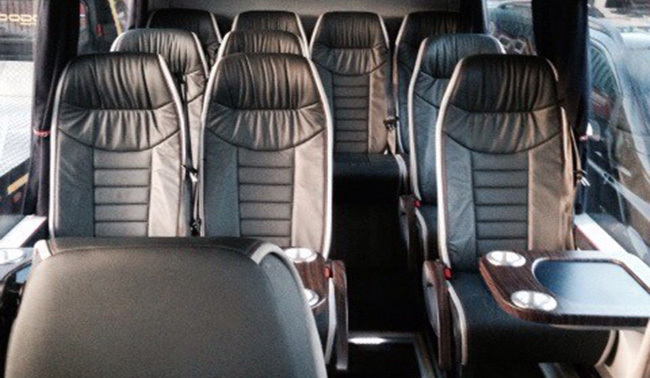 Let us transport your clients first class to their meetings - conferences anytime, anyplace, anywhere. 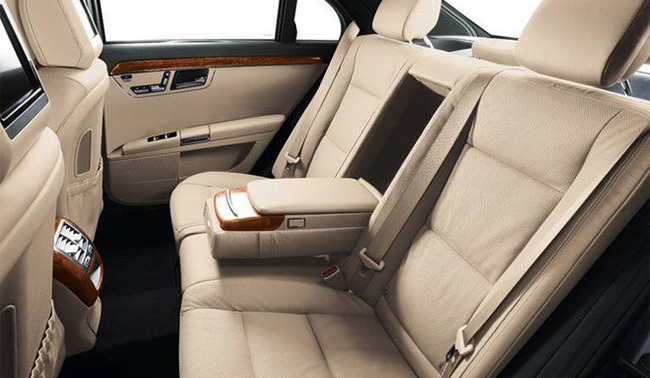 You might just fancy going Shopping hassle free, dropped off outside the doors of Selfridges - Harrods or a retail Outlet, North - South - East or West, you choose which is the best & give us a call. 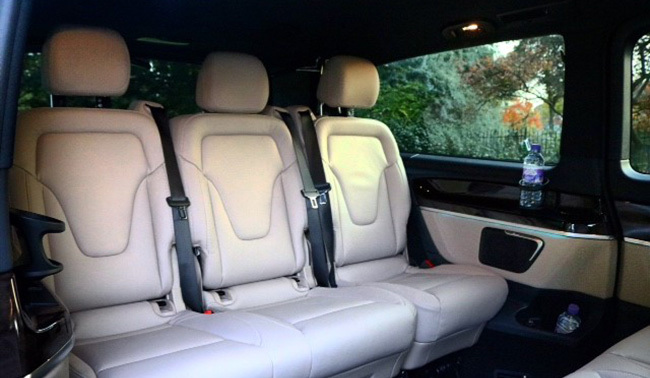 We have regular VIP and Celebrity clients who use us because confidentiality is guaranteed at all times, only using vehicles with privacy glass and driven by experts with years of experience. 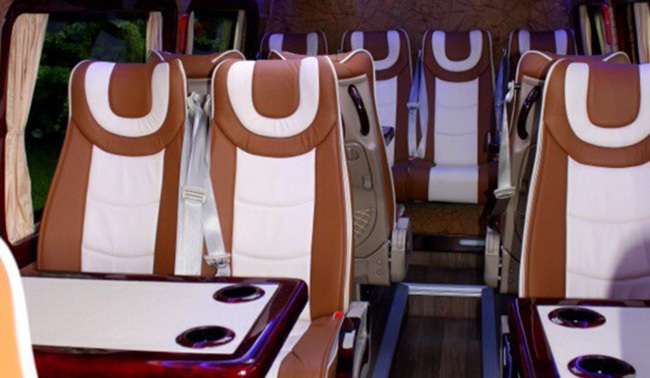 Book now and experience our excellent customer service. Thank-you for viewing our website and we hope that you find what you are looking for. May all your journeys be safe.